JERUSALEM, Israel (BulgarianMilitary.com) – Israel aerospace industries (IAI) has begun the production of F-35 wing skins, learned BulgarianMilitary.com. 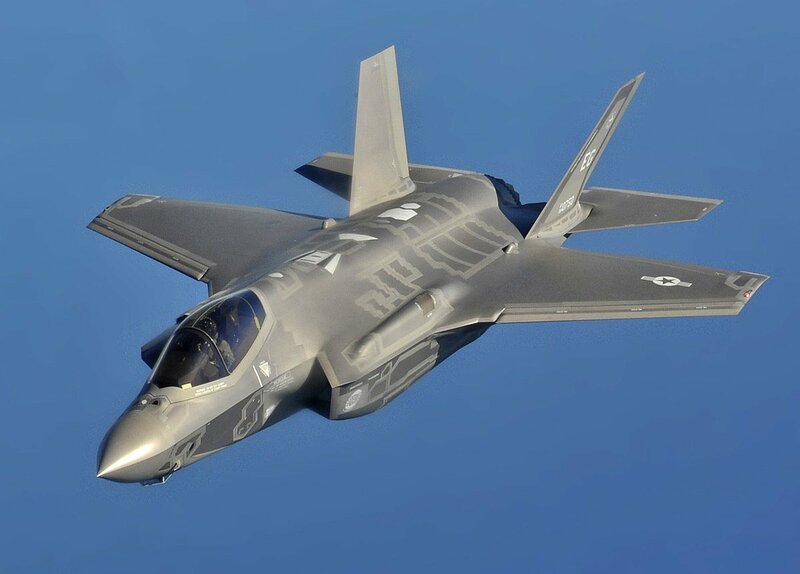 The new production line was set up following Lockheed Martin’s decision to expand the skins’ production IAI board has approved the construction of the new production line in 2015. The 20-year program is expected to yield revenues of hundreds of millions of dollars, with shipments expected from the beginning of 2019. The first shipments will be of some 700 kits with potential for additional orders at a later stage. IAI has been manufacturing F-35 wings for some years. The initial order was for 811 pairs of wings and since then “a few dozens have been added ” an IAI source said. He added that deliveries of the F-35 wings are on schedule.